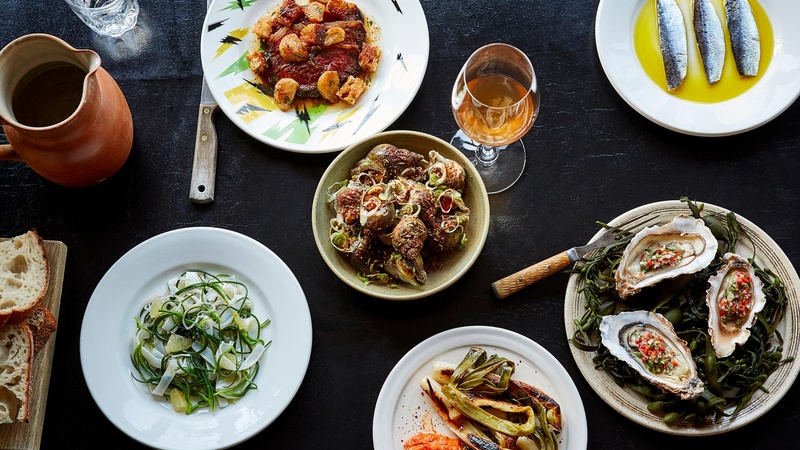 If Canonbury's Primeur is anything to go by, the new venture from founders David Gingell and Jérémie Cometto-Lingenheim is bound to be a smash hit. 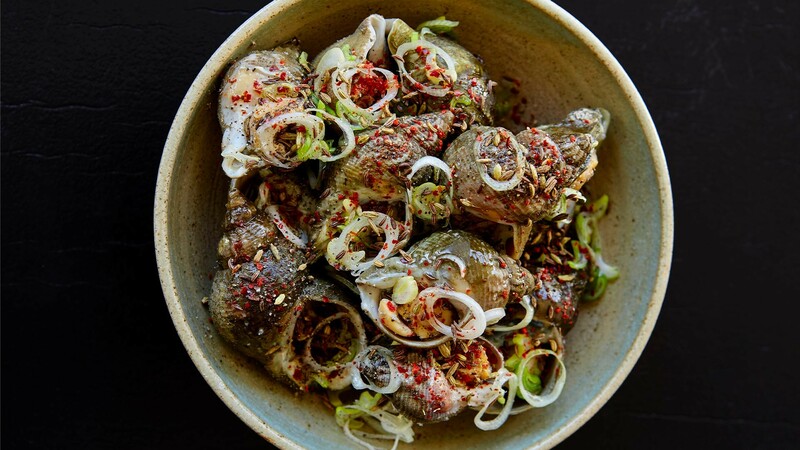 Located a stone's throw from Highbury & Islington, Westerns Laundry shares the duo's first site's ethos of simple, honest food and big flavours, applied to a seafood-forward menu and a natural wine list. While there's a variety of specialist beers and vermouths on offer, this is very much a place to drink wine and have fun while doing it. There's plenty to play with, from lesser-known grapes to rare vintages that you can sample by the glass, thanks to the use of Coravin. We were recommended a 2014 neuberger from Austrian producer Markus Altenburger, which was full to bursting with fresh apple notes and a yeasty flavour. Chef Gingell works closely with his suppliers, creating his menu each day from the produce they deem best. 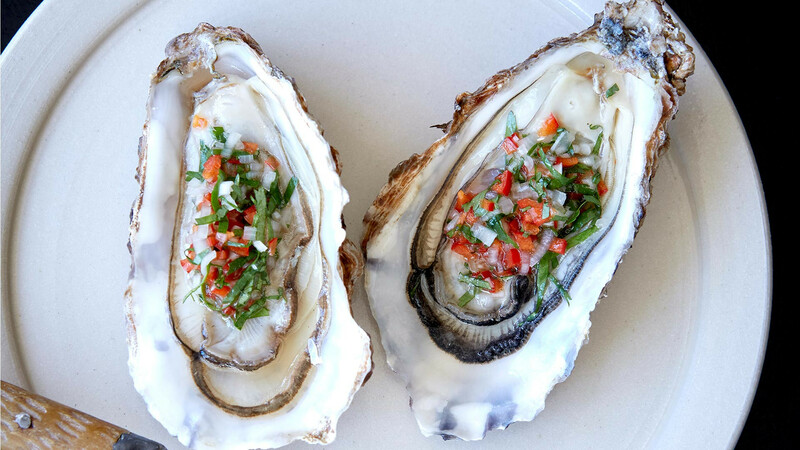 With this in mind, we went straight for fish and seafood, kicking off with salty Morecambe Bay oysters drizzled with chilli vinegar, and small but perfectly formed cuttlefish and ham croquettes on a velvety dollop of aioli. The seasonal veg dishes (flat beans with olives and cow's curd, and jersey royals with mint and ricotta) were stunning, but it was the sensational, Valencian-style baked lobster fideuà pasta that truly captured both our heart and our stomach. Never mind the rest of the menu – you'll find us popping in for this alone.